We now offer a special flat rate for shipping green coffee. This rate is available throughout the Continental 48 US states only. Will ship via FedEx Ground (or Home) depending upon shipping address. In some areas we will ship via USPS Priority, at our option, if it will get a shipment to you quicker and more cost effectively. Some other items may qualify for this special rate, such as coffee bags and, in general, smaller light weight products, which may be combined with unroasted coffee. Applicable products will automatically offer this special rate. If you purchase a free shipping item and want to order additional unroasted coffee, please place a separate order to qualify for this rate. All shipping options will appear depending upon what you have purchased. 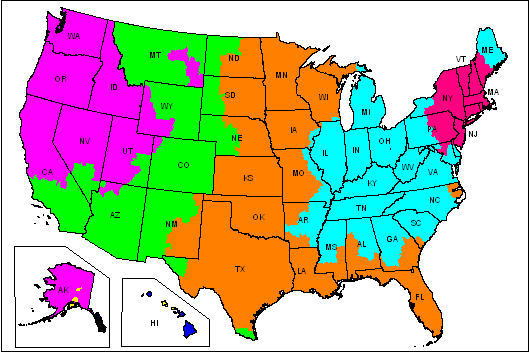 FedEx Ground Services delivers next day to most parts of 9 local States. See FedEx map for expected delivery times based on your location.